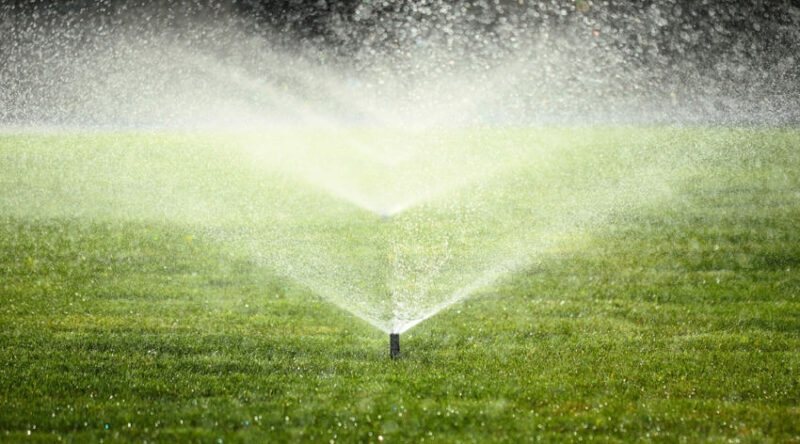 When you own an irrigation sprinkler system, you are benefiting from the automatic watering of the green area in your garden. 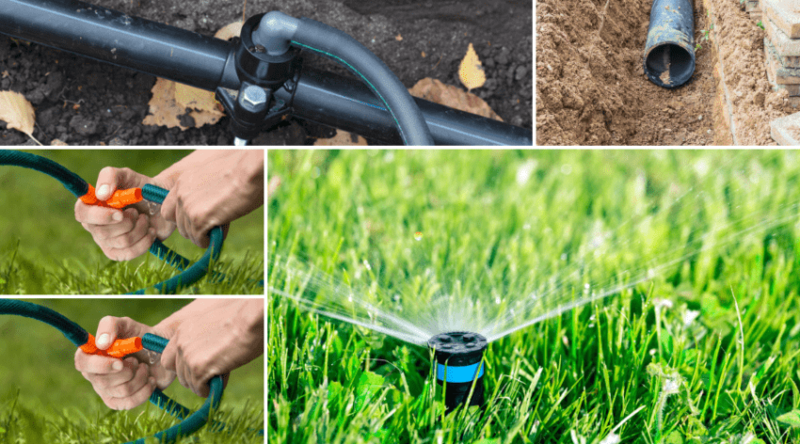 It is true that sprinkler systems replace the chore of having to drag a hose around the garden and watering it almost every day, depending on the season. Sprinkler heads are just a small part of a more complex system. In today’s article, we are going to tell you how you can adjust different types of sprinkler heads to get the desired spraying pattern. In most cases, you should be able to adjust the sprinkler head yourself, as you don’t need any additional tools except for a flat head screwdriver and maybe a set of pliers (some sprinkler heads have clamps that need to be squeezed in order to rotate and adjust them). 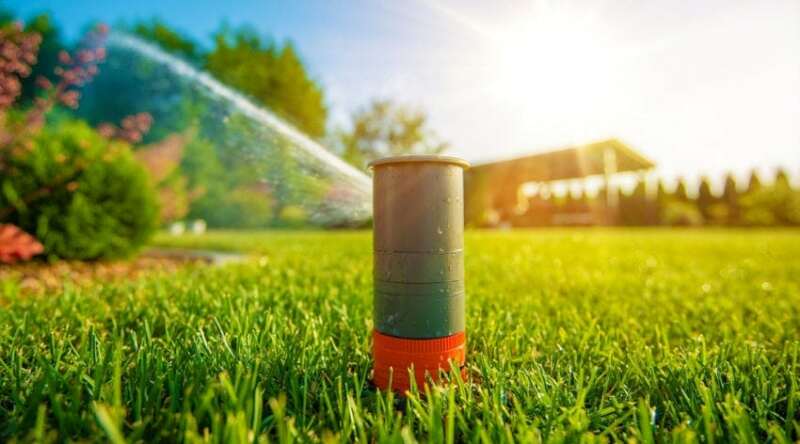 A very important part of owning a sprinkler system is the fact that your lawn will receive just the amount of water it needs. This means that over or under watering the lawn is a no-go. 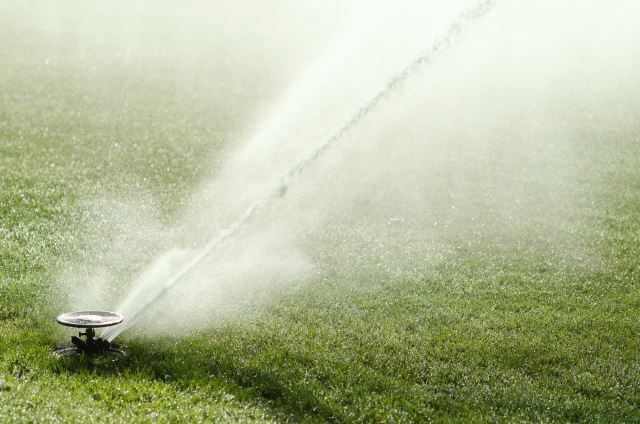 If your sprinkler heads are not properly adjusted, they may end up causing puddles and overwatering or not watering specific parts of your lawn at all. Before we go any further, there are a couple of things that you should know. First of all, not all sprinkler heads are adjustable and some of them have very specific spraying patterns. 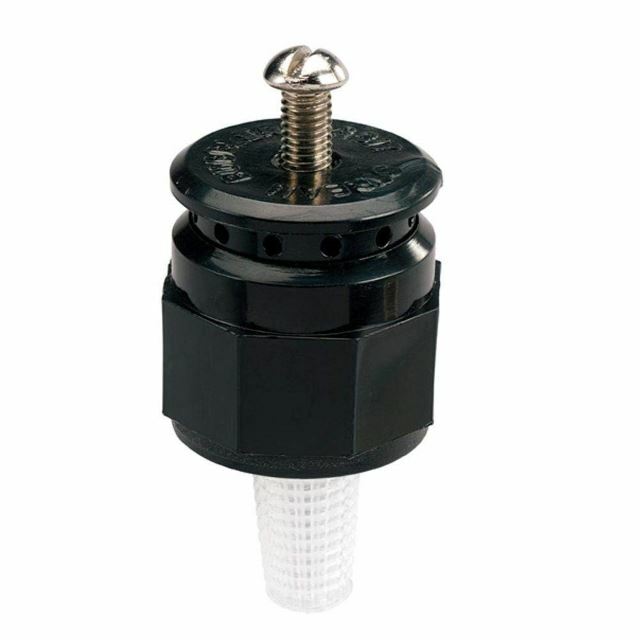 If your sprinkler head has a screw in the center, that means that the arc is adjustable. 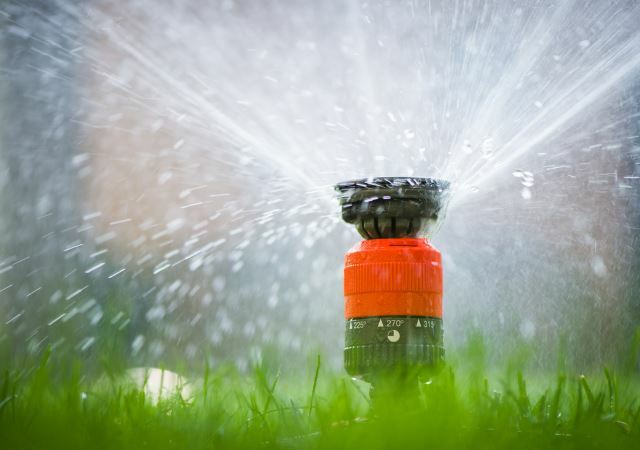 The process of adjusting the sprinkler head depends on the type that you own. You can have a spray type, a rotating or an impact one. 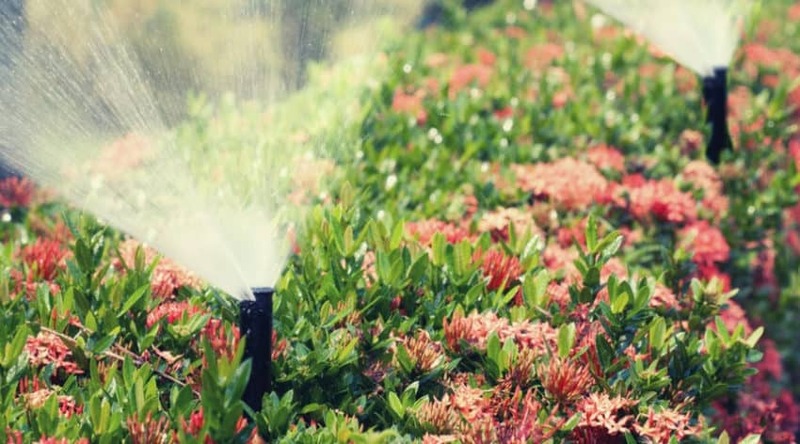 The first type of sprinkler will deliver even streams of water output. Rotor sprinklers spray a single stream of water as they rotate around. Impact sprinklers are known for being able to cover wider areas and their mode of operation is very similar to the rotary kind, with the exception of their heads not popping up. 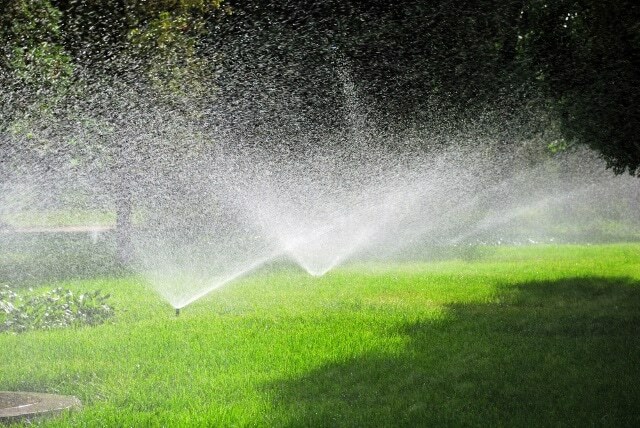 Depending on the sprinkler head models that you’ve installed, the process of adjusting the head should be pretty basic. 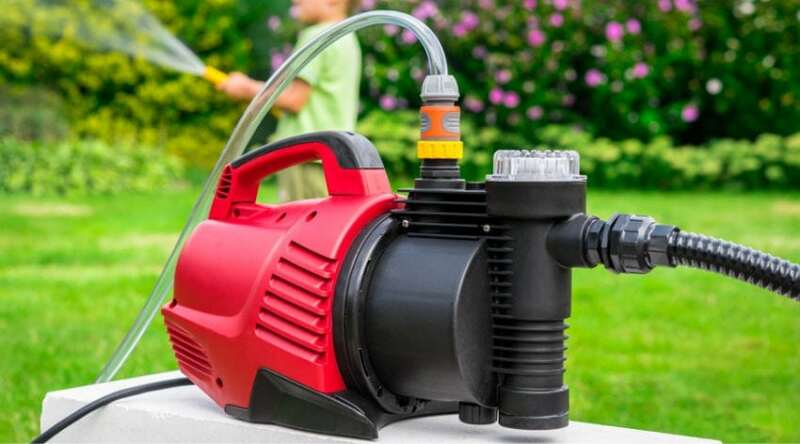 You will notice that heads have an integrated spray nozzle which is basically a very small screw that can help you adjust the sprinkler’s head. All you need is a small screwdriver for either tightening or loosening this screw until you get the spraying pattern and density that you require. As a general rule of thumb, if you are experiencing problems with over-spraying, you can just turn the screw clockwise. This should reduce the water pressure. Intuitively, turning the screw counterclockwise should lead to higher water pressure. 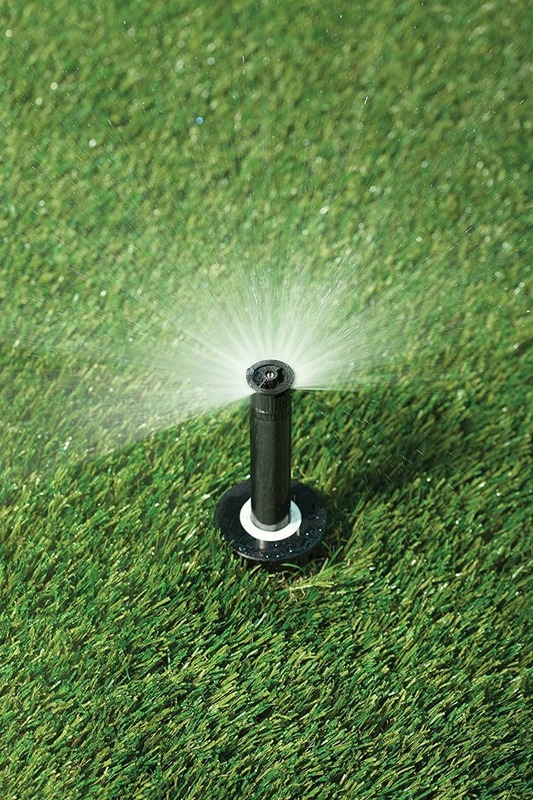 Pop-up sprinkler heads are amongst the most common choices for yards all across the world. Just as the name tells us, this particular type of head will rise from the ground once water pressure is detected. If you want to adjust a pop-up sprinkler head, the process is pretty simple. The first thing you have to do is make sure the system is turned on, so its head will be visible for you to make the proper adjustment. By using a small screwdriver, you can then adjust the head which should now be visible. Just as we’ve mentioned before, turn the screw clockwise or counterclockwise, depending on whether you need low or high water pressure. The arc of a pop-up sprinkler head is determined by the angle the rotating sprinkler forms. For example, installing the head in a circle will result in a circular area than the need to be covered and that determined the arc of rotation. Assuming you want to spray a semicircular area, the rotation angle should be 180 degrees. If you want to adjust the arc of your sprinkler, you need to examine the top of the head to find the socket and then turn the head to the right and hold it. Another important thing to remember is that the size of the nozzle determines the radius of the sprinkler head. The larger the nozzle, the bigger the radius. If turning the screw helps you adjust the spraying pattern, there is a different process for adjusting the angle. The first thing on the list is the determining what type of head you have. There are some models that will require you to move the entire body of the sprinkler if you want to get the desired spraying angle. If, for some reason, your pop-up sprinkler is hidden in the ground, you should use a shovel to dig around it and then turn the water on. By grabbing the body of the sprinkler and turning it, you can adjust the angle, as long as you are careful with maneuvering it to make sure you won’t damage the pipe underneath. As we previously mentioned, adjusting your sprinkler head depends on the model. If you own a rotor sprinkler head, then you will need to adjust the spray arc and radius. Basically, this means that you can determine how far the sprinkler head will spray and how far the irrigation head will turn when it’s on. On the side of the stem, you will find a screw which is meant to keep the rotor nozzles in place. We cannot give you an exact set of rules for adjusting rotor nozzles, as this depends from one product to another. However, every different type of sprinkler head should come with its very own set of instructions that tell you how to make these adjustments. This particular type of sprinkler doesn’t allow you to adjust the radius, but you can adjust its arc. In general, these sprinklers have clamps which are pretty easy to squeeze using your hare hands. However, if you find it difficult to do so, you may need a set of pliers. The first step to turn the sprinkler head to the left, then squeezing the clamp and rotating it until it’s against the tab which extends down from the sprinkler head. After that, you can move the sprinkler head to the right side and adjusted the remaining cramp in the same way. But how can you be sure that you’ve adjusted your sprinkler heads in the correct position? 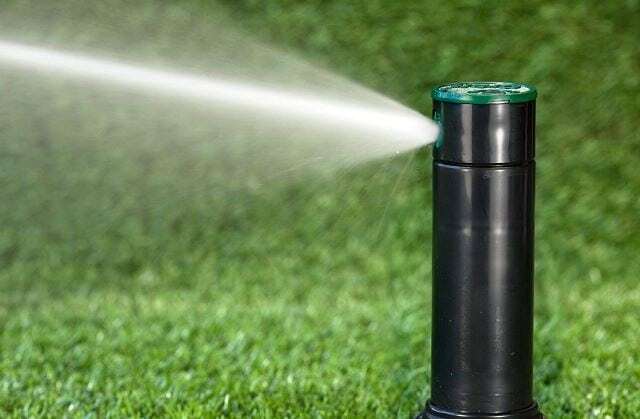 The important thing is to know that both rotor nozzle sprinklers, as well as stationary spray heads, should be able to cover the area that leads to the next sprinkler head, in every direction. Basically, you need to make sure that you’ve adjusted your sprinkler heads for head to head coverage. If this doesn’t happen, then there is a very high chance that you’ve placed your sprinkler heads too far from one another. This is where things get a bit more complicated, as you will need to reroute your pipes. This is a costly and time-consuming process and you may need the help of the specialist. 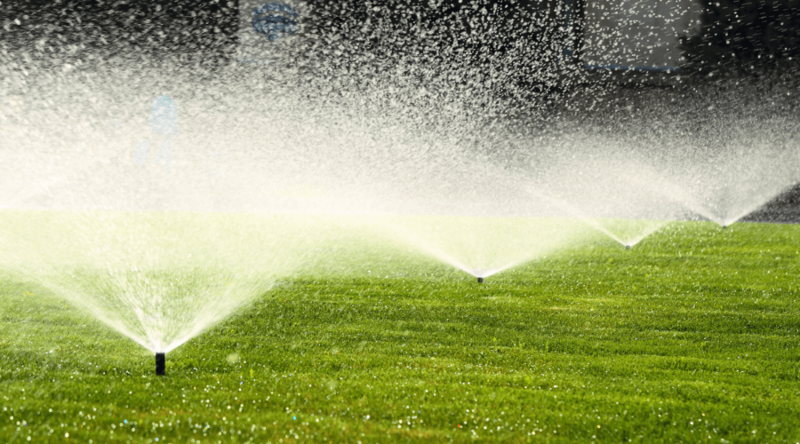 No matter what kind of sprinkler heads your yard currently hosts, they should have very specific instructions on how to adjust the spraying patterns, the arc and radius. Every manufacturer includes these specifications in the user guide/instructions manual, alongside other important information, like how to first install the sprinkler head, hose compatibility or removal and cleaning instructions.